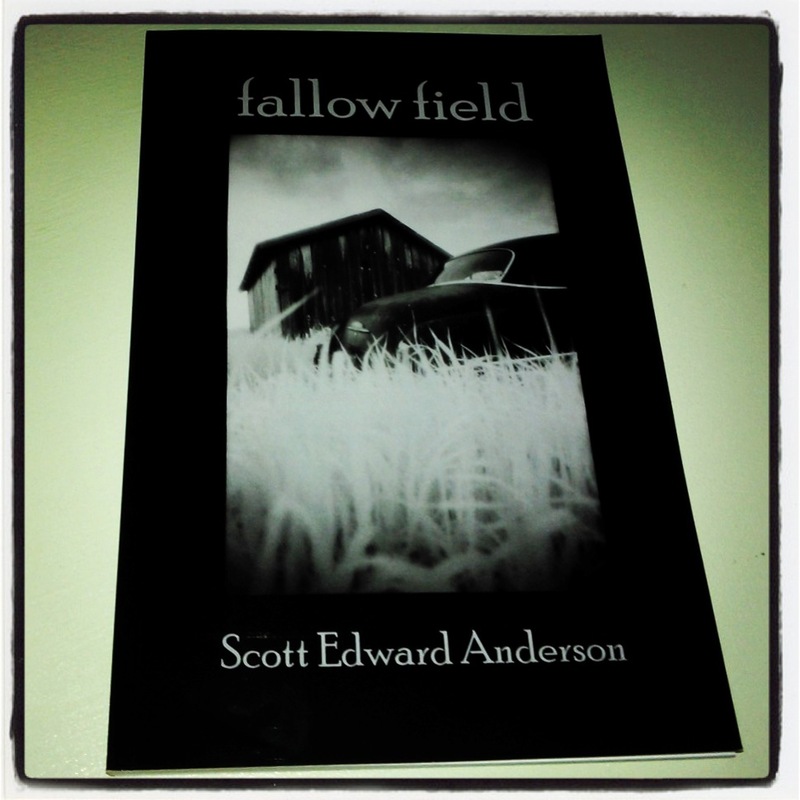 This fall, the Aldrich Press is publishing my long-awaited new collection of poetry, FALLOW FIELD. The book consists of 45 poems, representing my best work from the past quarter century. My poetry has received the Nebraska Review Award and the Aldrich Emerging Poets Award, and I have been a Concordia Fellow at the Millay Colony for the Arts. My poems have appeared in magazines, literary journals, and anthologies or online, including the American Poetry Review, Alaska Quarterly Review, Anon, La Petite Zine, Many Mountains Moving, and Terrain, among other publications. I am also the author of a book of natural history, Walks in Nature’s Empire , published by The Countryman Press in 1995.